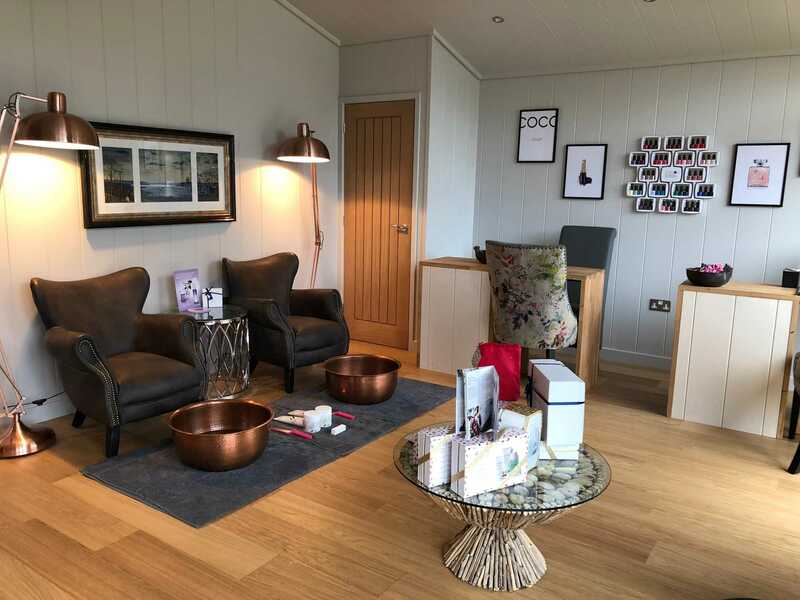 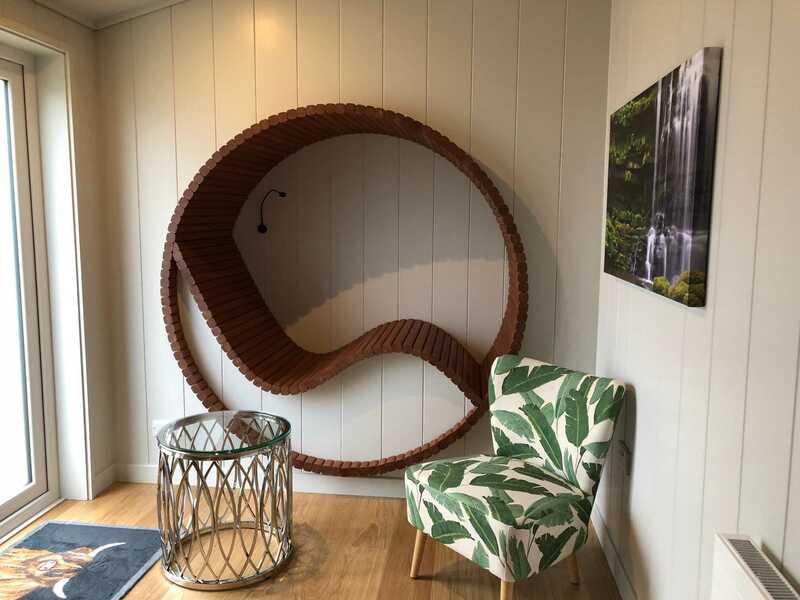 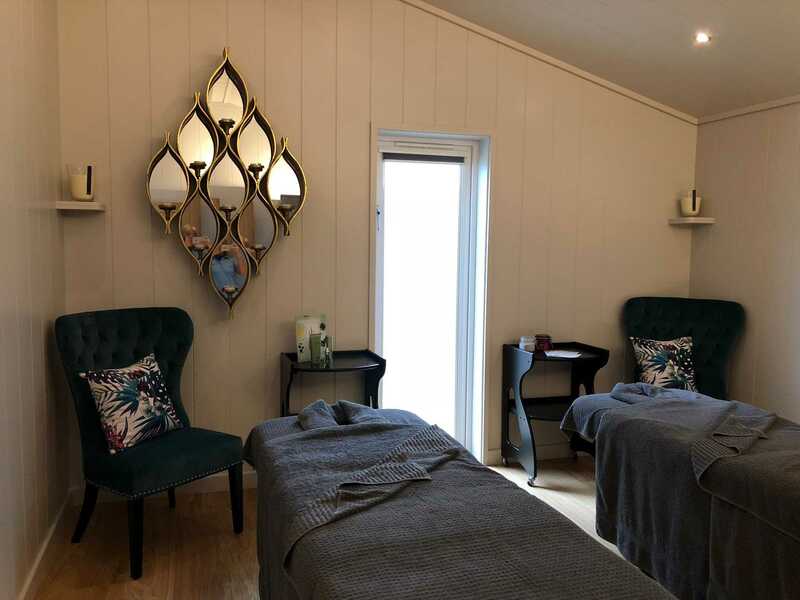 The Beauty Rooms is a new Elemis Salon based in the village of Hawkshead with a highly trained team of beauty therapists who will ensure you receive the very best in professional treatments in a calm, soothing environment. 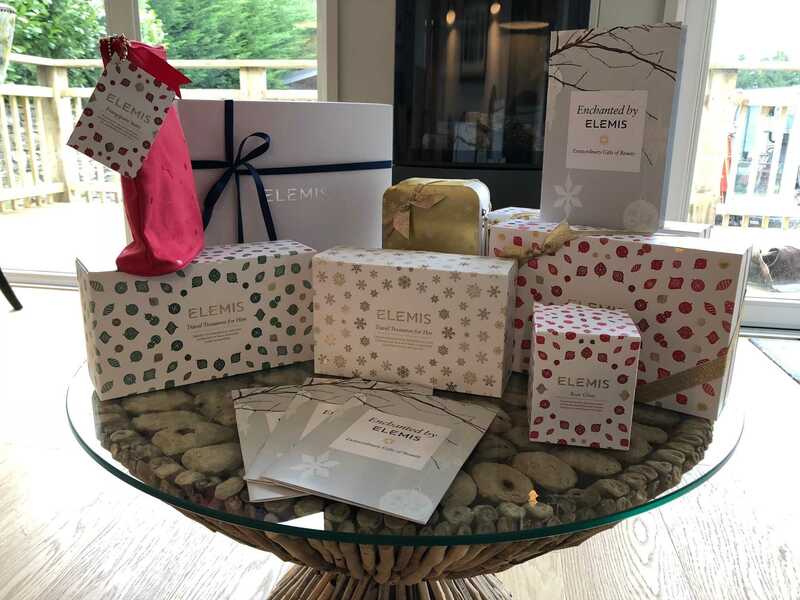 Leave refreshed and invigorated after your Elemis experience. 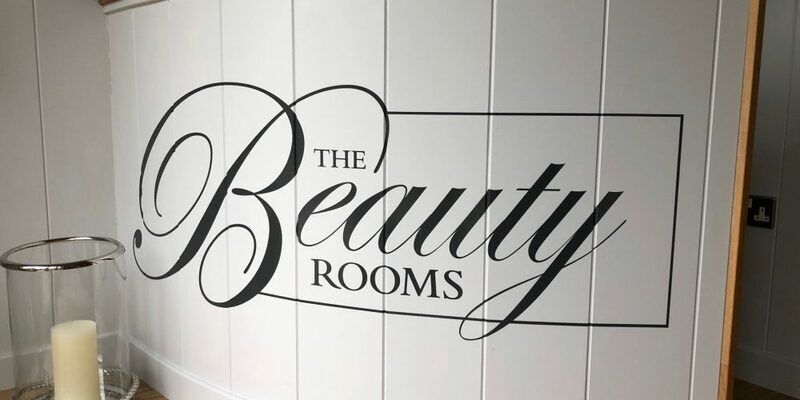 For full treatment options please see the website link below, or contact Katie on 015394 36729 or by email at the-beauty-rooms@outlook.com.